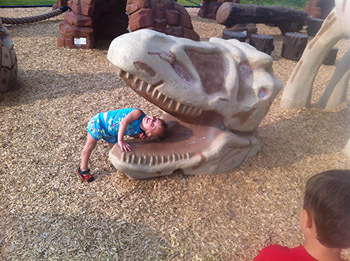 JEFF JACKSON PLAYGROUND PRO LTD. began building fun-filled and stimulating playgrounds in Saskatchewan and Manitoba many years ago. To date, we have completed hundreds of projects. We are very pleased to announce that in the fall of 2017 we have extended our territory to include Alberta! We are a full-service supplier providing playground, recreation/fitness equipment, site furnishing and surfacing products. We are dedicated to providing customer satisfaction through service, quality products, warranties and follow up services to support every product we provide with long term value. 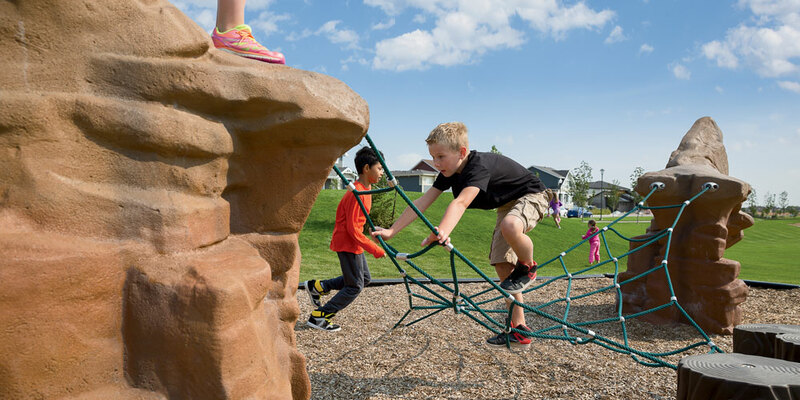 We are pleased to be the exclusive distributor (Alberta, Saskatchewan and Manitoba) for Playworld Systems Inc., the most environmentally conscious equipment supplier in the industry. 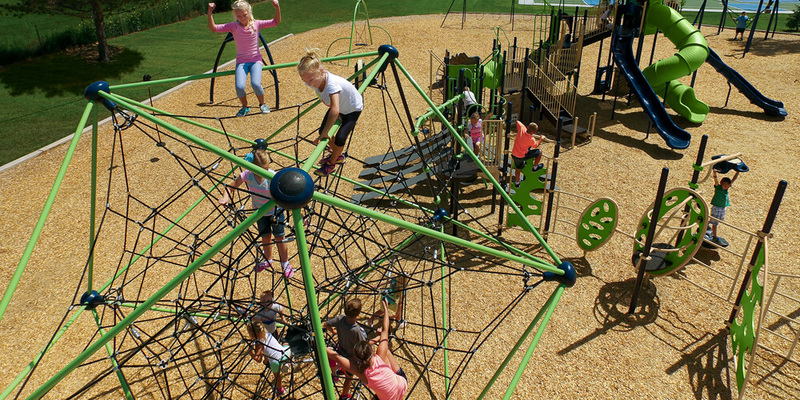 Playworld Systems is a recognized industry leader having been in the play equipment manufacturing business for over 45 years, specializing in products including not only the 5-12 age group; but infant -5 with PlayExplorers for early childhood learning. This expands to NEOS, interactive recreational gaming systems for all ages; ENERGI Jr., a total body fitness system designed for pre-teens and teenagers; ENERGI Prime, a total body fitness system designed for teenagers and adults; Stretch and Go, a limited range of motion stretching exercises works out stress without overworking muscles; and LifeTrail, a low-impact, functional fitness workout designed to help older, active adults. We work with trusted manufacturers to provide you, our customer, with the best solution for your next recreation project. 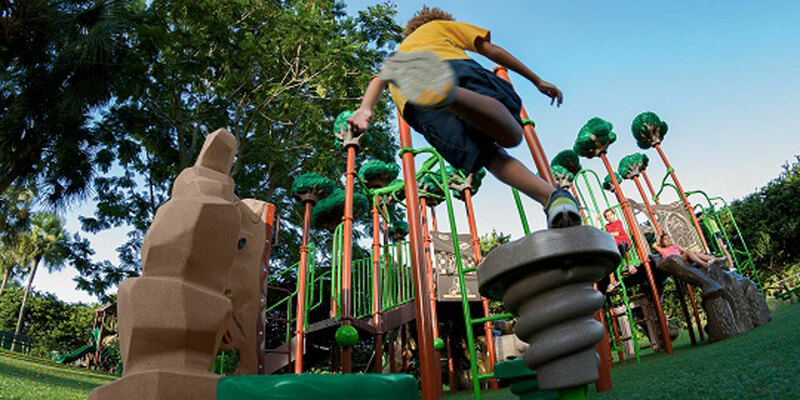 We ensure all of our playground equipment is of the highest quality in the industry, and that it is CSA certified as required. We are here to help you in your quest to have the best possible recreation project no matter the size of your endeavor or budget. We believe building a playground should be fun. We treat every project with the utmost in dedication and enthusiasm, recognizing, of course, that every project entails unique challenges. With our fully certified installers, we offer installation supervision or complete in-house installation. We will do everything necessary from site evaluation to complete installations to make your project simple and streamlined. Jeff Jackson Playground Pro., as part of our service, offers free design work with professional 3D and AutoCad drawings of your project. Play is essential to the well-being of everyone, from infants to seniors. The world needs Play. 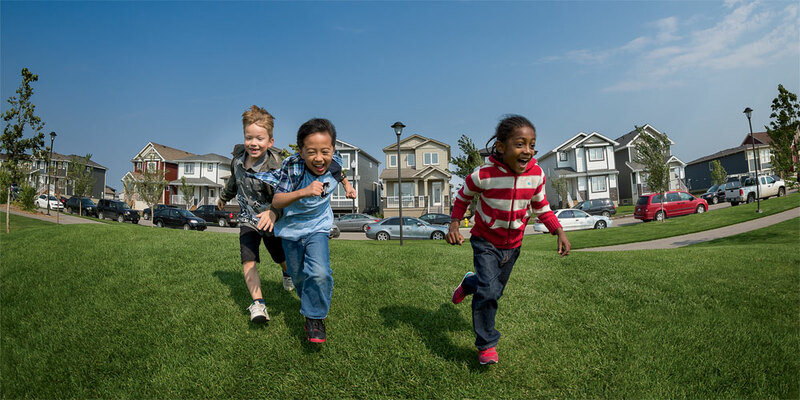 Play promotes health, fitness, social interaction, creativity, and cultural diversity. 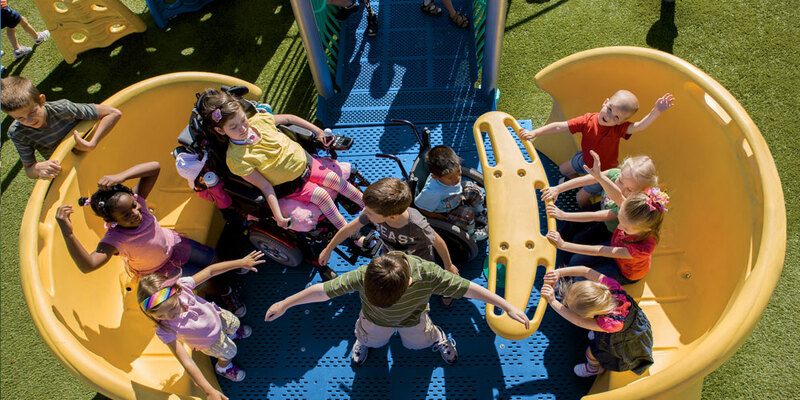 This all can be achieved by playing together on our innovative playground equipment that is the highest safety standards and was developed for fun and inclusion for everyone regardless of age, gender or ability. Working with communities in Alberta, Saskatchewan and Manitoba to build fun-filled and stimulating playgrounds for children of all ages! 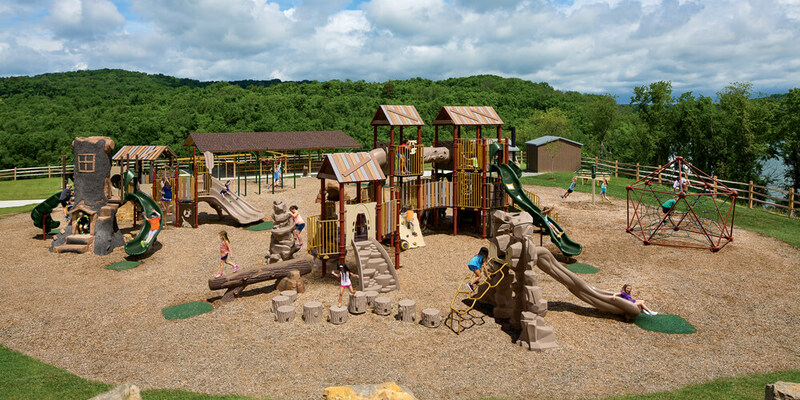 We look forward to working with you on your next playground, fitness, or recreational project. We are very pleased to welcome Eric Daniel to Jeff Jackson Playground Pro. Eric brings fifteen years of playground experience and will be responsible for all of Alberta. He brings with him a long list of satisfied customers and a great reputation for customer service. Eric completed his education at the University of Calgary where he had a very successful track and field career. 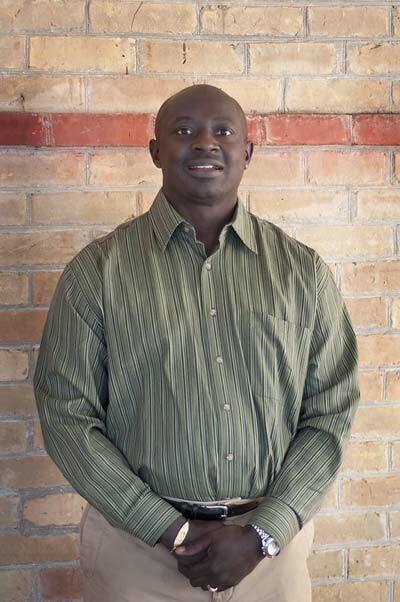 Eric has always had a passion for health and fitness and worked as a Fitness Expert for twenty-five years. If you would like more information on our products, please contact Eric by phone or email. We would be happy to help you with whatever your questions may be.